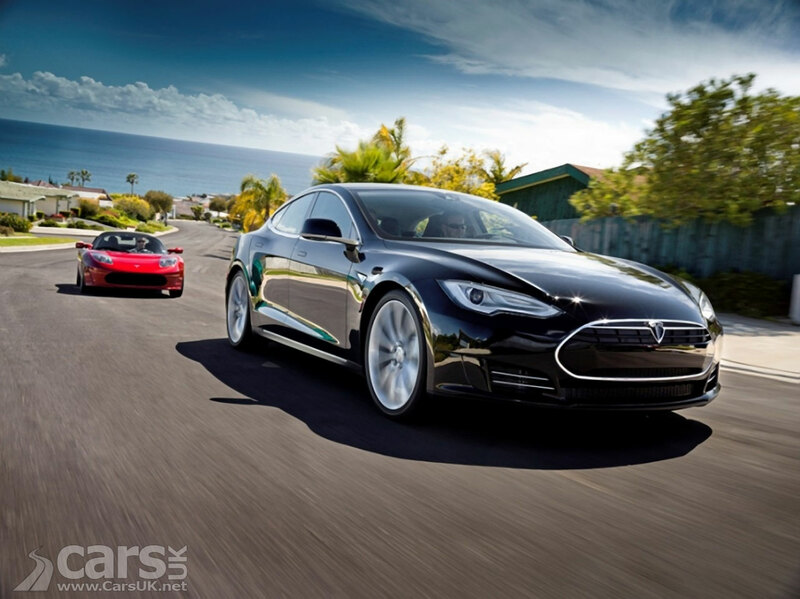 Tesla’s advanced electric powertrain delivers exhilarating performance. Unlike the internal combustion engine with hundreds of moving pieces that spark, pump, belch, and groan, the Tesla motor has only one moving piece: the rotor. As a result, Model S acceleration is instantaneous, like flipping a switch. Hit the accelerator. In 5.6 seconds, Model S is traveling 60 miles per hour, without hesitation and without a drop of gasoline. Model S sets the bar for electric driving range. Model S is offered with three battery options, each delivering unprecedented range. All three batteries are contained within the same enclosure, integrating with the vehicle in the same way, providing structural, aerodynamic, and handling advantages. All three batteries use automotive-grade lithium-ion cells arranged for optimum energy density, thermal management, and safety. With no tailpipe to spew harmful emissions, Tesla vehicles liberate their owners from the petroleum-burning paradigm. They are the only cars to get more efficient from the moment they’re first driven. Gasoline-powered vehicles and hybrids burn refined petroleum. Tesla vehicles can use electricity however it is produced, be it from coal, solar, hydro, geothermal, or wind power. As the grid shifts to increasingly efficient technologies, Tesla owners reap the efficiency benefits. Model S comes standard with 60% recycled seating surfaces. The Banana Leaf option adds a rich look to the interior without the impact of deforestation. This material is the first 100% natural veneer to be made of banana plant trunk fibers. This entry was posted in car, electric car, Environment, global warming, going green, tesla, Uncategorized and tagged car, electric car, environment, global warming, going green, tesla. Bookmark the permalink. 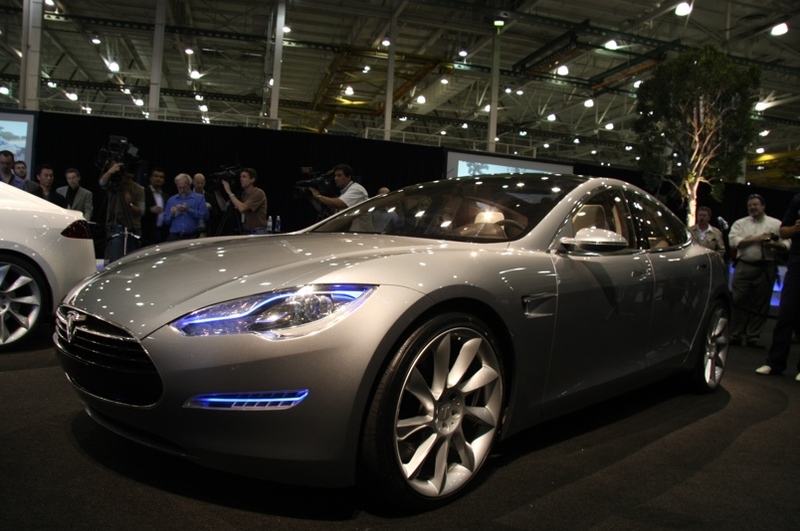 3 Responses to Sexiest electric car – TESLA! Ride of the future.